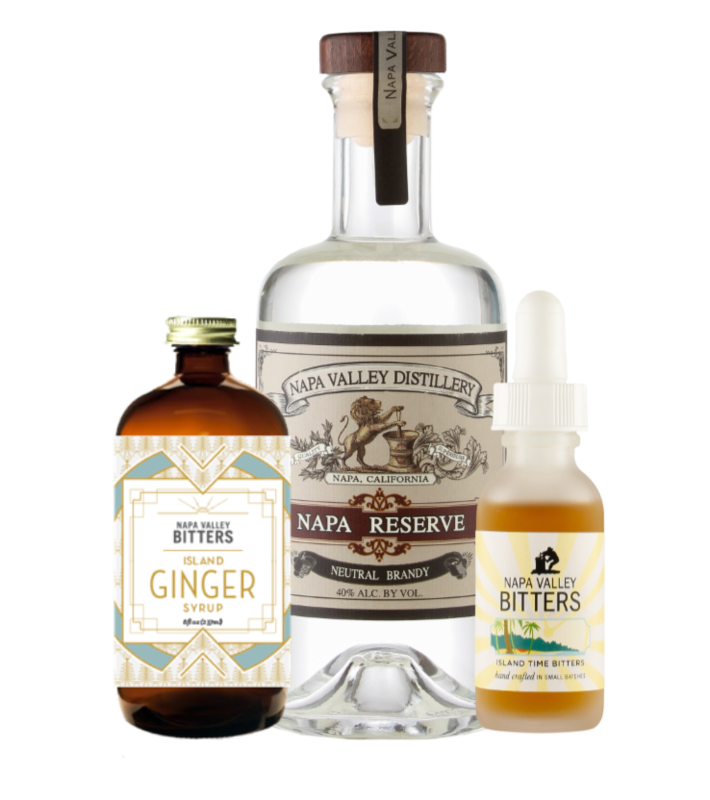 Celebrate the season “Napa Style” with a 100% handmade Napa Mule Kit from Napa Valley Distillery. Regularly $67, now just $49 for a limited time only. This is California after all, not Moscow. It’s still 80 degrees in mid-November. So be a good host and mix up a few rounds of the Distillery’s amazing Napa Mules for your friends — poolside or fireside. Either way, they’re a mouth-wateringly delicious crowd pleaser. They’ll have your friends coming back from more all season long. Mix 2oz NVD Neutral Brandy, 1oz (or to taste) NVB Ginger Syrup, 10 drops NVB Island Time Bitters in a copper mug (or rocks glass) filled with crushed ice. Add 2 lime wheels as garnish. https://oxbowpublicmarket.com/wp-content/uploads/2018/11/NVD-mule.png 832 738 Holly Krassner Dawson http://oxbowpublicmarket.com/wp-content/uploads/2018/01/oxbow-10_year_logo.png Holly Krassner Dawson2018-11-05 10:23:522018-11-05 10:42:05Celebrate the season "Napa Style"